New Years Brunch and Bubbly! Celebrate the New Year with a Champagne Brunch anytime throughout January. Hot brunch trends include recipes with seeds and grains, creative brioche-style french toast, and fun dipping skewers. Any of this can be dressed up or more made more casual. Surprise guests with a tapas brunch and make sure to use shiny metals on the tables. Bright golds and brass is totally IN! They pair well with almost every color (and taste) palette! 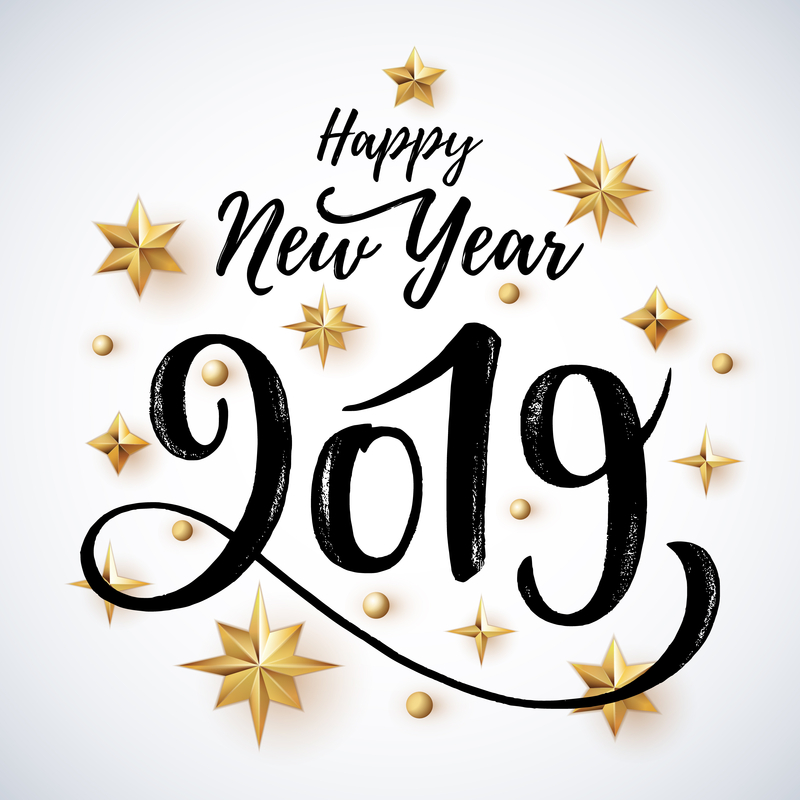 Cheers to a Prosperous and Healthy New Year! TasteofHome.com has great, trendy recipes for your next brunch! Colors have a way of changing our mood, our performance, and even our outlook on life. 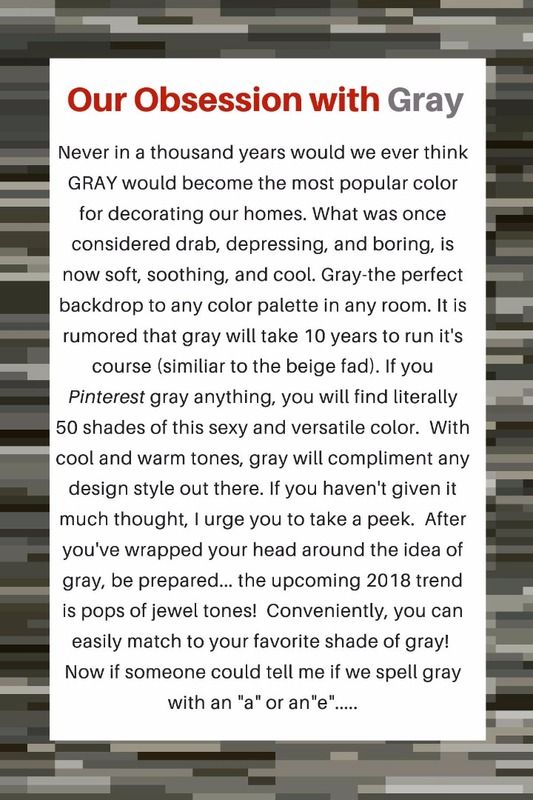 2019 is bringing us muted earth tones, paired with sophisticated grays. 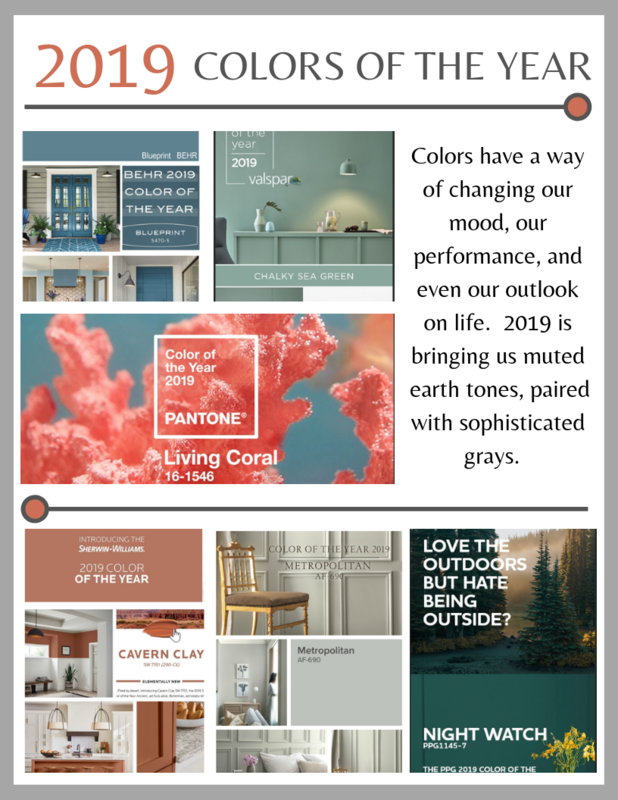 Benjamin Moore's Metropolitan evokes the softer side of a concrete jungle, while most of the other feature colors are found in nature. Elle Decor Magazine featured Behr's Blueprint in a spectacular kitchen, paired with white and gold accents. 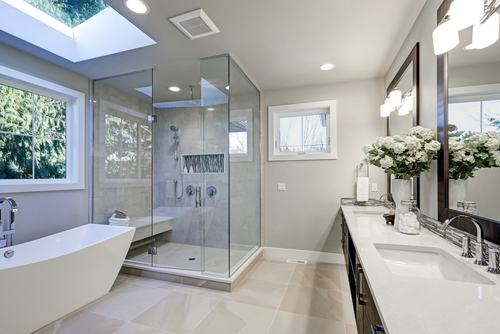 Looking for a warmer feel? Try out Sherwin Williams' Cavern Clay! It looks fantastic in smaller, more cozy spaces such as a den or office. 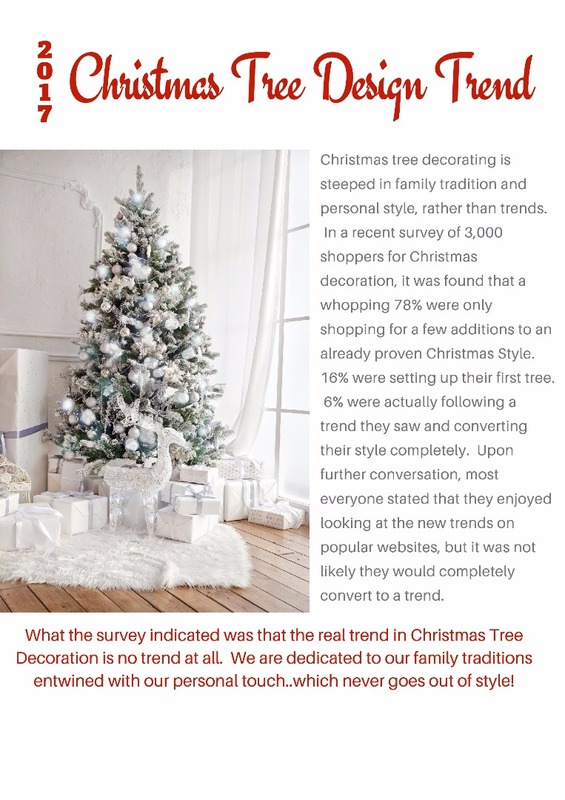 2017 Christmas Tree Design Trend! New Buyer? Don't be scared! 4 steps towards making your dream a reality. 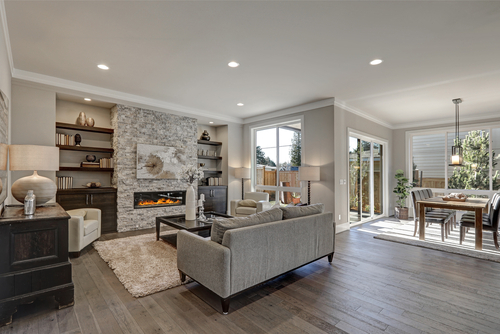 The process of buying a home can feel daunting especially if you are a new home buyer. Follow these four steps to make sure you are on the right path to home ownership. Buying a home is one of the best purchases you can ever make. Make sure you have saved enough money for the costs involved. Down Payment. Different loans will require different amounts of money to be put towards the initial payment. Home inspections, surveys, misc. If you are not asking the seller to contribute you will need to have enough money to pay a home inspector, for any surveys or desired inspections. Closing Costs. These could include loan origination fees, discount points, appraisal fees, title searches, title insurance, surveys, taxes, deed-recording fees and credit report charges.